A drive for greater efficiency could see 30 jobs axed at two of First Milk’s processing sites. About 20 roles could go from the Lake District Creamery in Cumbria, with 10 roles earmarked for redundancy at the Haverfordwest Creamery in West Wales. A 30 day consultation will begin on Thursday (September 21). 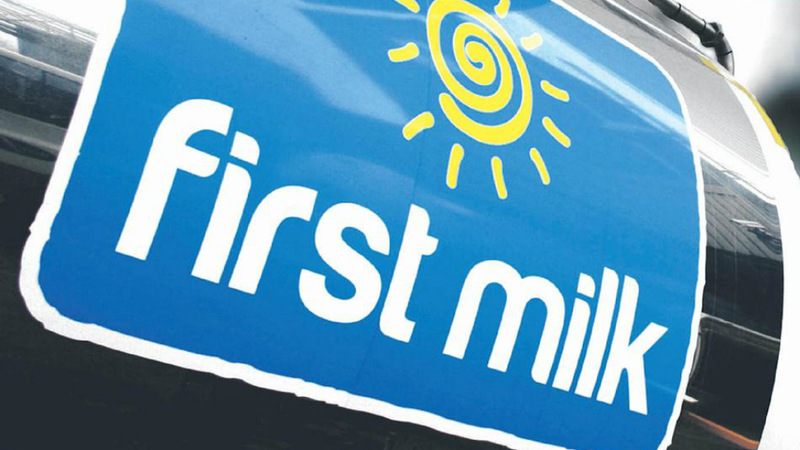 First Milk has invested £40 million in the two sites over the last five years which it said had led to major improvements in its productivity and efficiency. The firm’s chief executive Shelagh Hancock said: “These investments will continue, as the amount of cheese that we are manufacturing will increase next year and is forecast to grow further in the future in line with demand from our customer base. “However, in light of this we recognise we need to improve the strength, efficiency and flexibility of our main manufacturing sites and make the assets work harder. First Milk employs about 300 staff across all its sites. Haverfordwest currently employs 80 staff, with Lake District Creamery employing 89. Ms Hancock said the impact of the proposed changes was ‘significant’ for the people affected and the company was ‘committed to treating people with respect and consideration’.